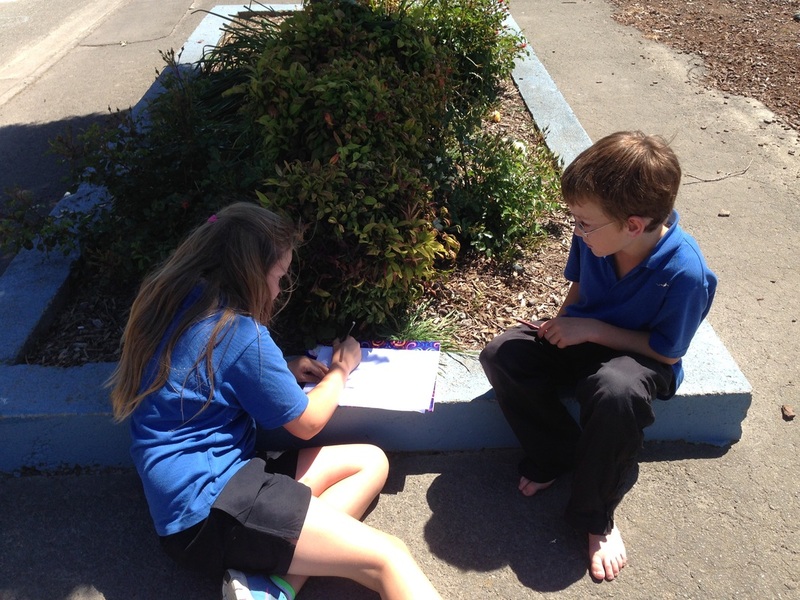 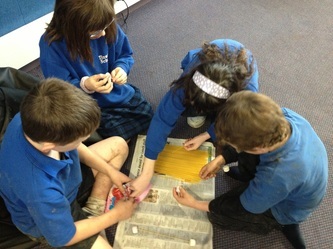 We had a go at teaching a peer from our class today a skill today. 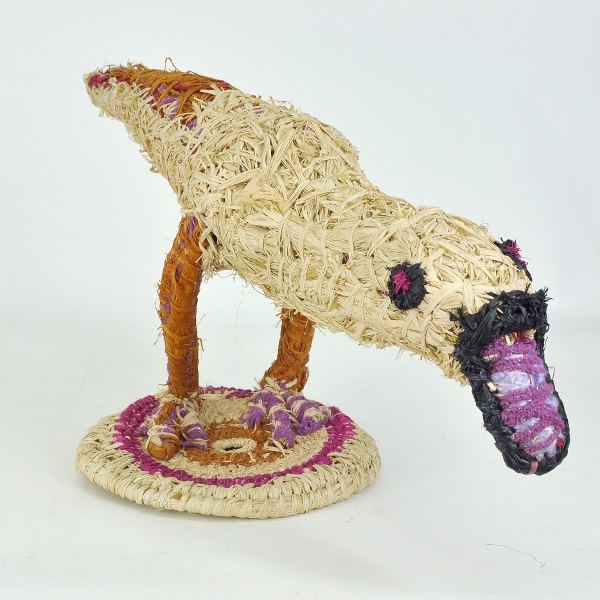 Woven sculpture and baskets by Tjanpi Desert Weavers are made from desert grass (tjanpi), wool, raffia and found objects. 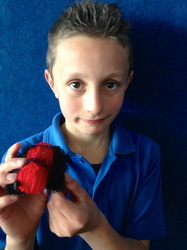 The artists collect the materials and make the work in their traditional homelands. 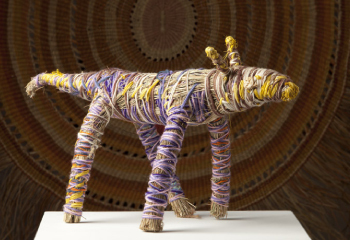 The weavings reflect the culture, environment and activities of Ngaanyatjarra, Pitjantjatjara and Yankunytjatjara women in Central Australia. 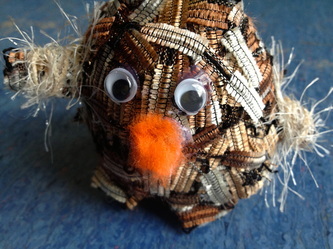 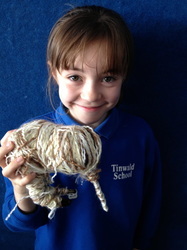 Tjanpi (grass) began as a series of basket-weaving workshops held in 1995. 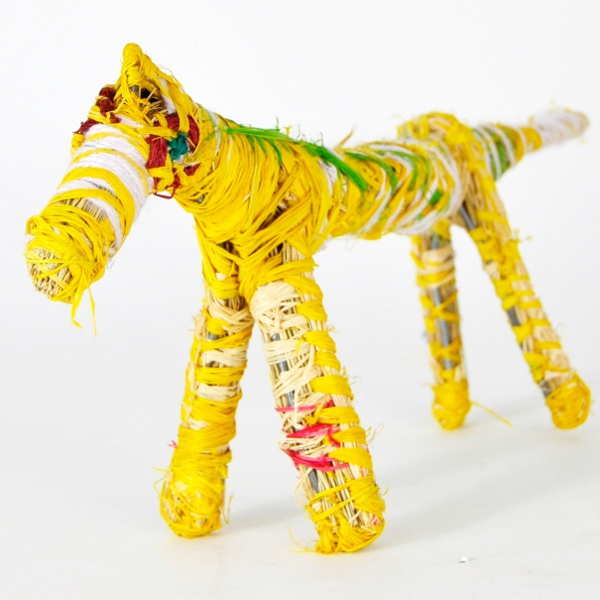 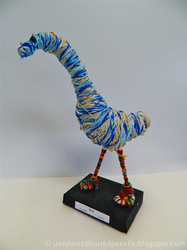 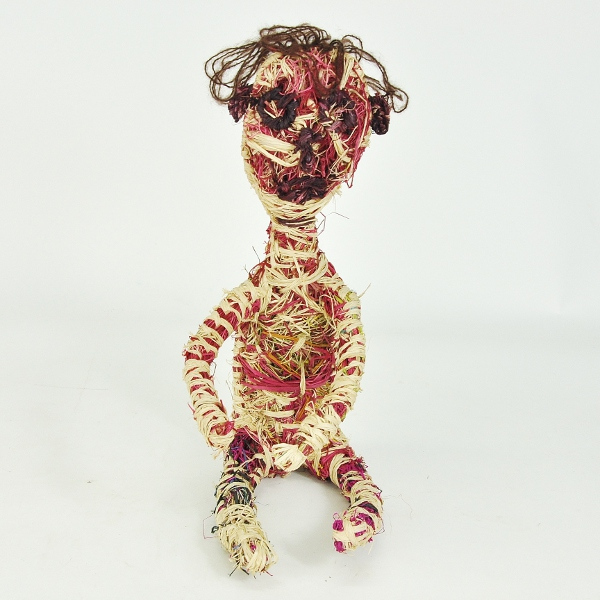 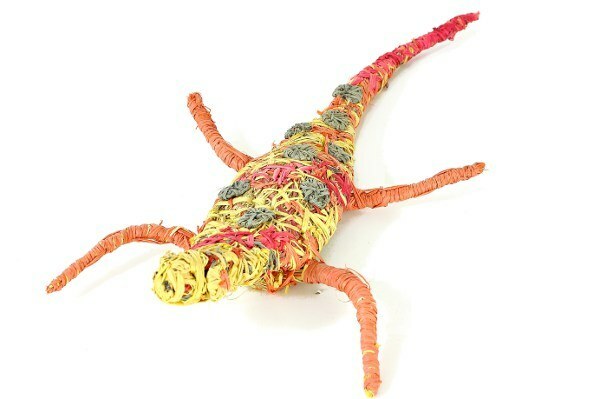 Today women across 18 central desert communities make a spectacular array of quirky and animated sculptural forms as well as magnificent baskets from locally collected grasses. 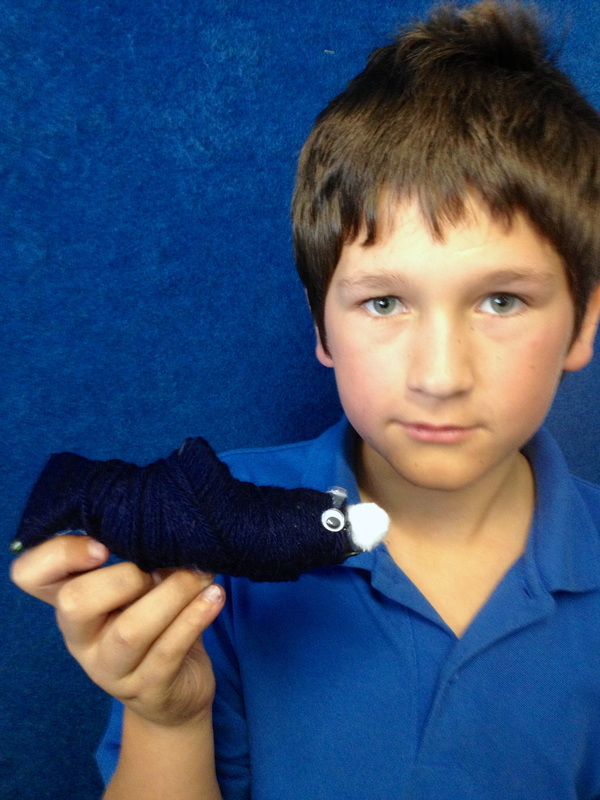 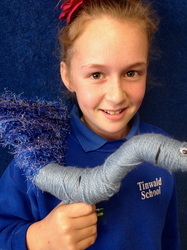 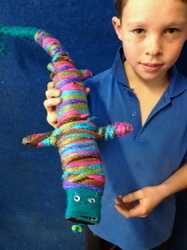 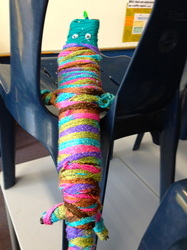 We are going to be creating our own sculptures and basing them on the Tjanpi Desert Weavers. 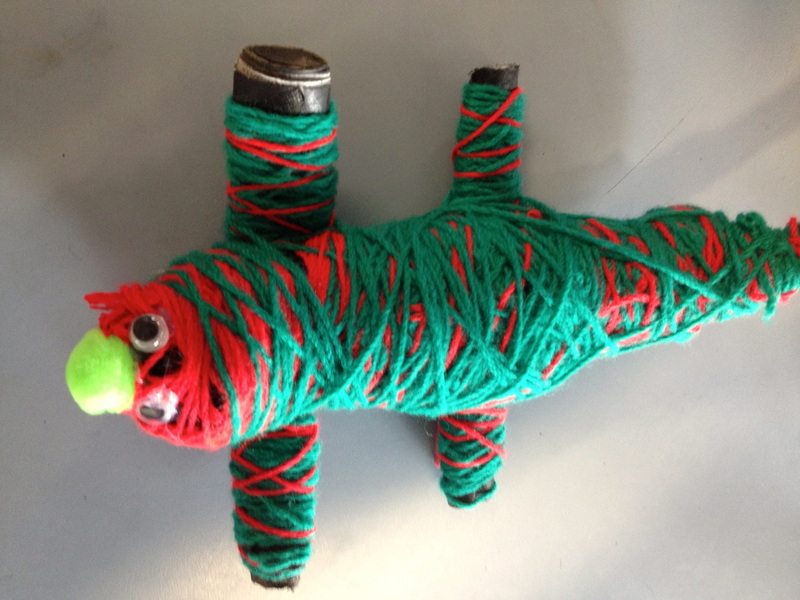 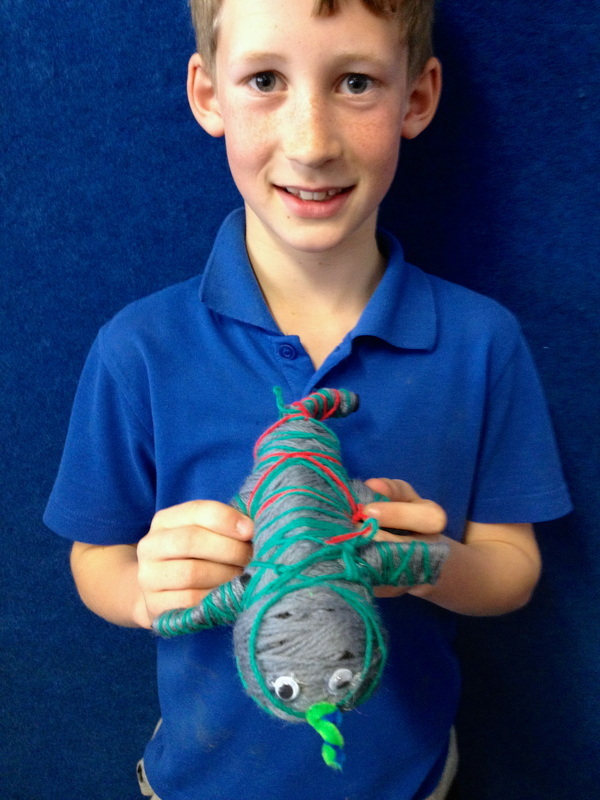 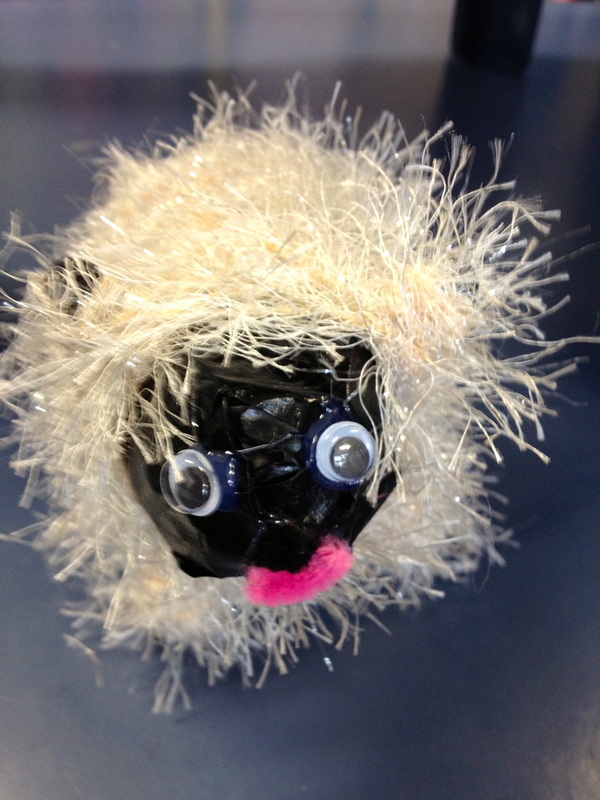 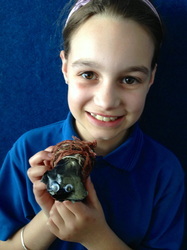 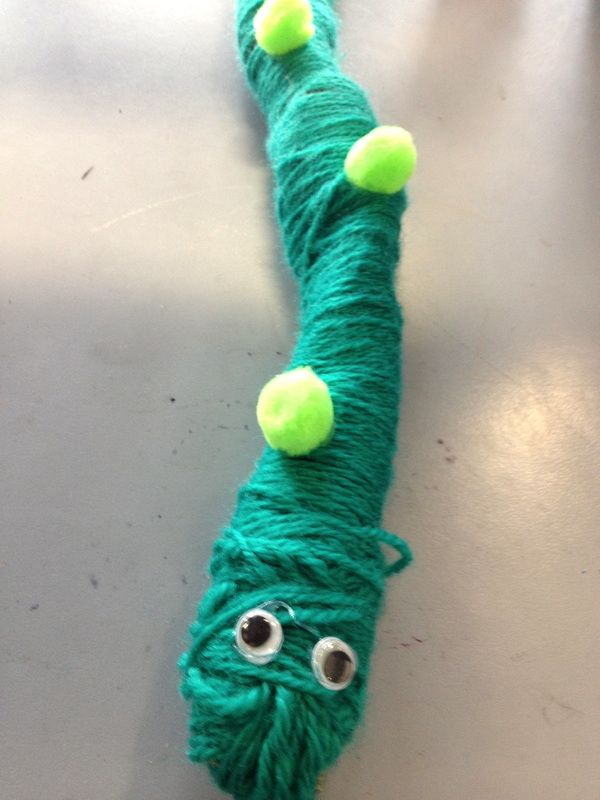 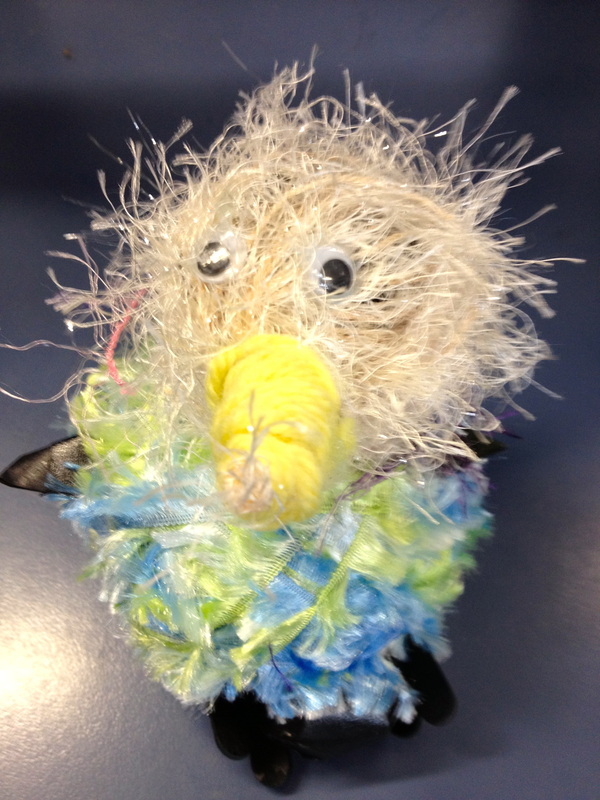 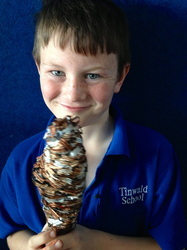 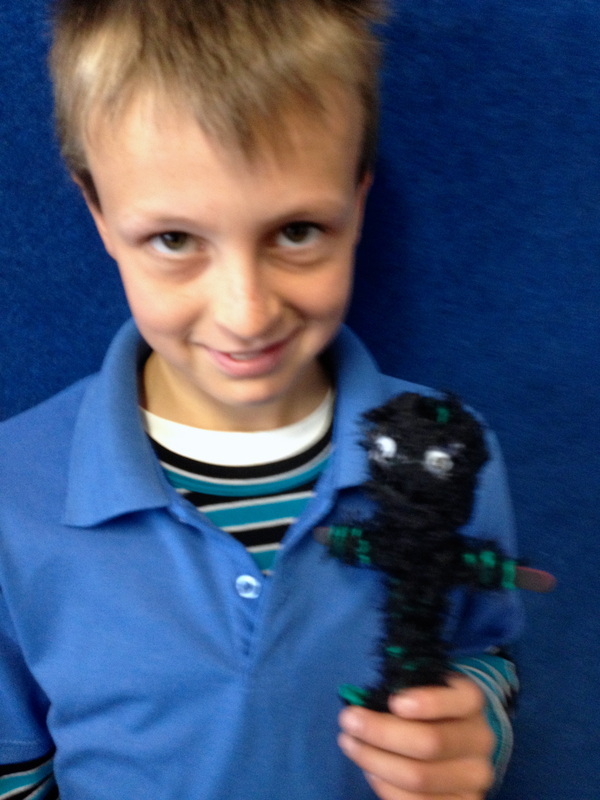 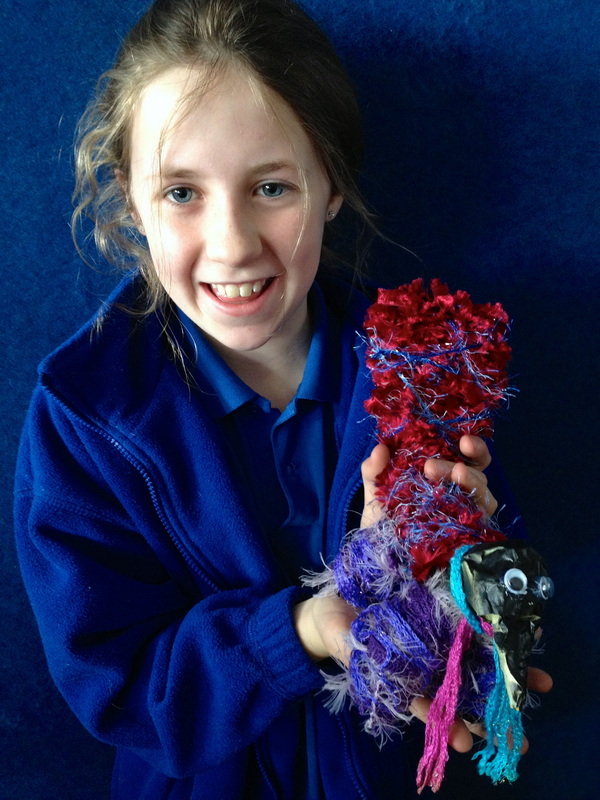 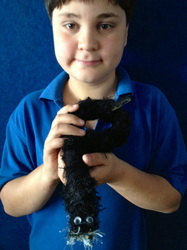 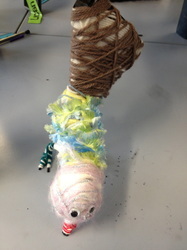 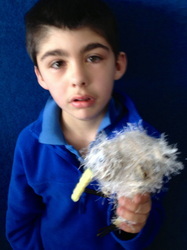 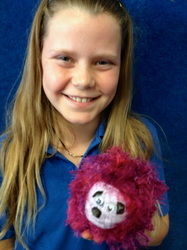 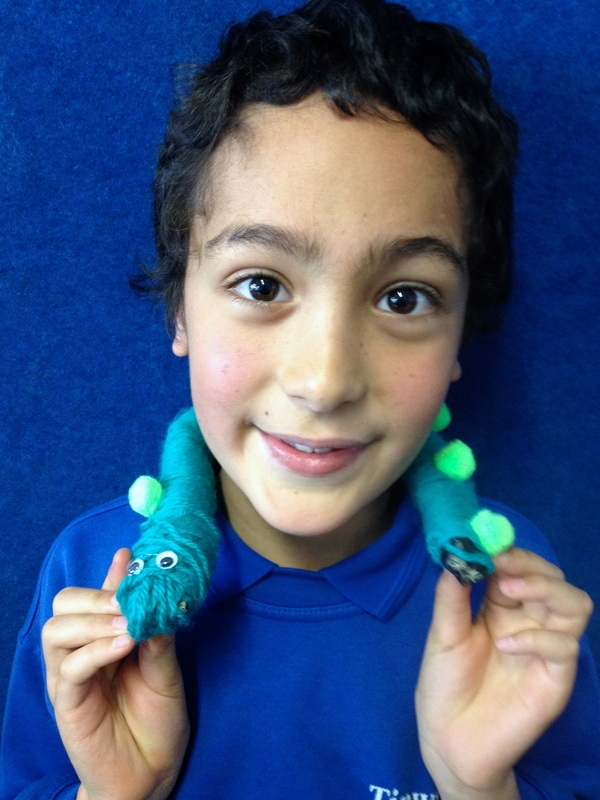 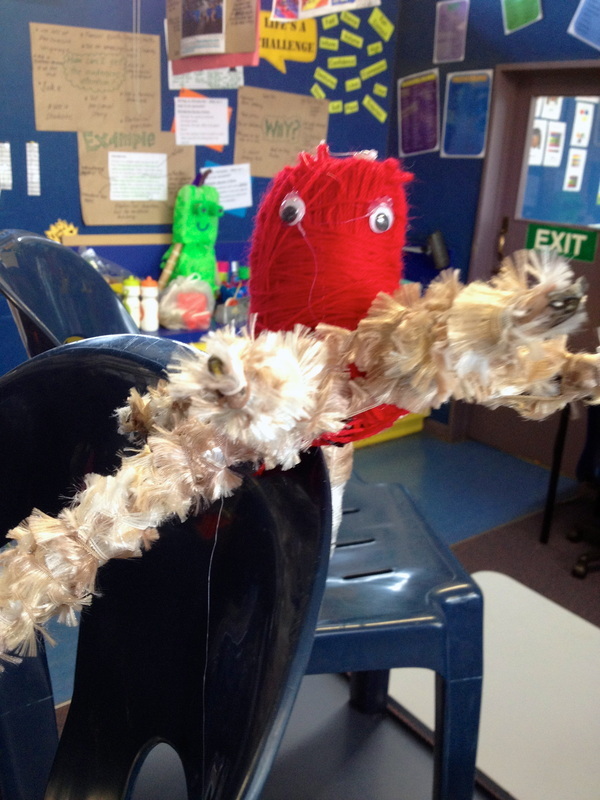 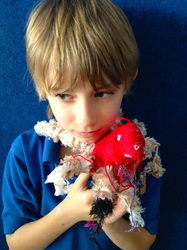 Check out some of the sculptures they have created below. 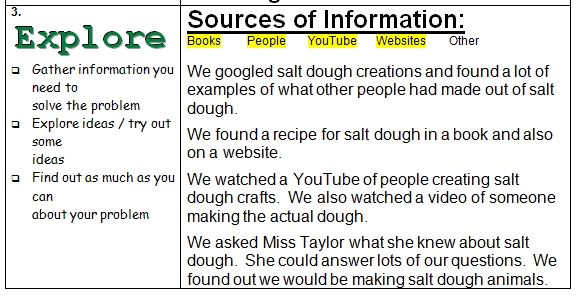 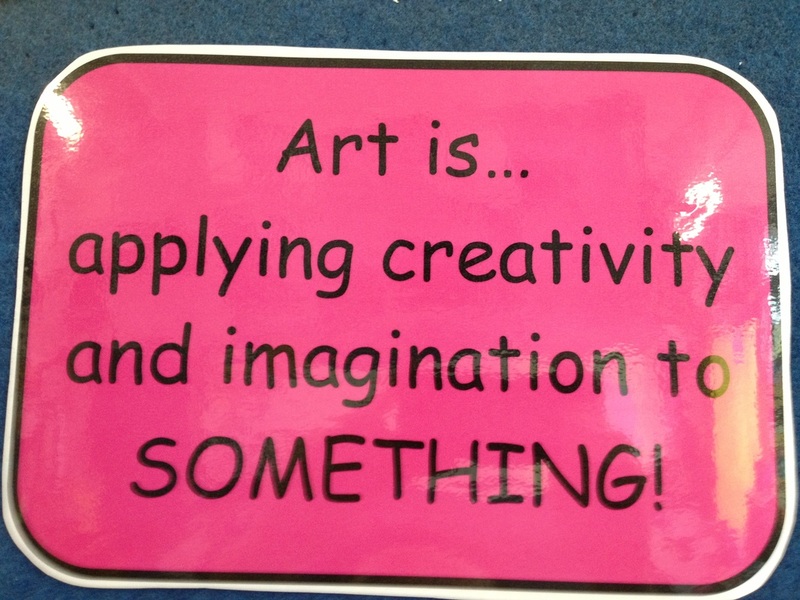 We have started the next part of our topic for this term. 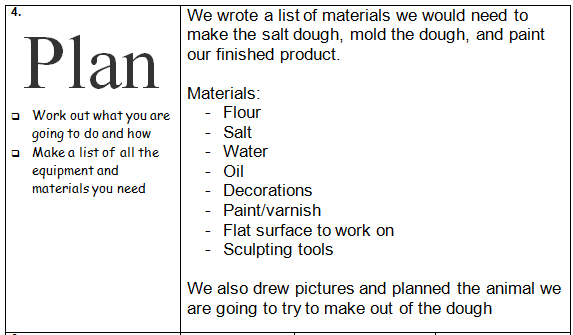 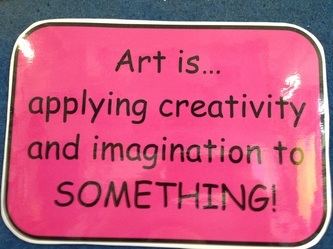 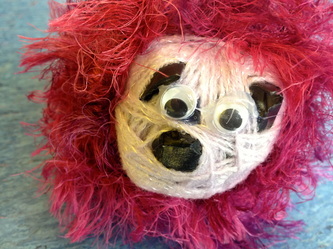 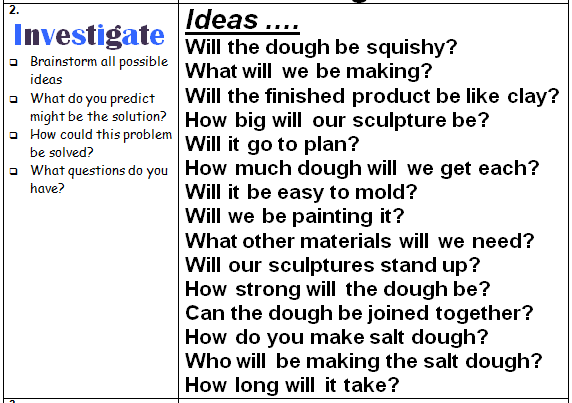 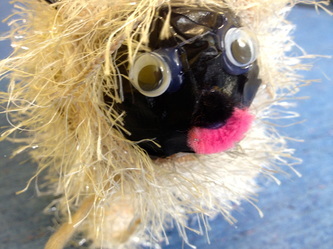 We are going to be looking at 'making it work' and our theme is 3D art. 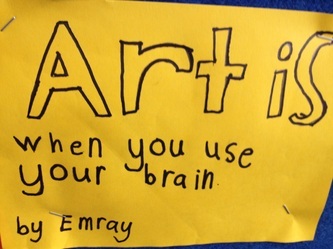 We had to decide what we thought art was. 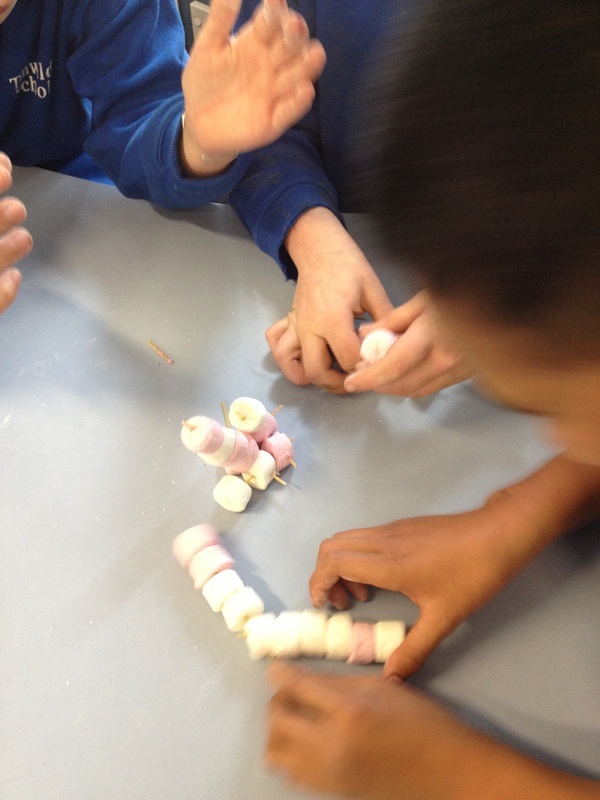 We sorted pictures into columns; art and not art and then talked about our decisions. 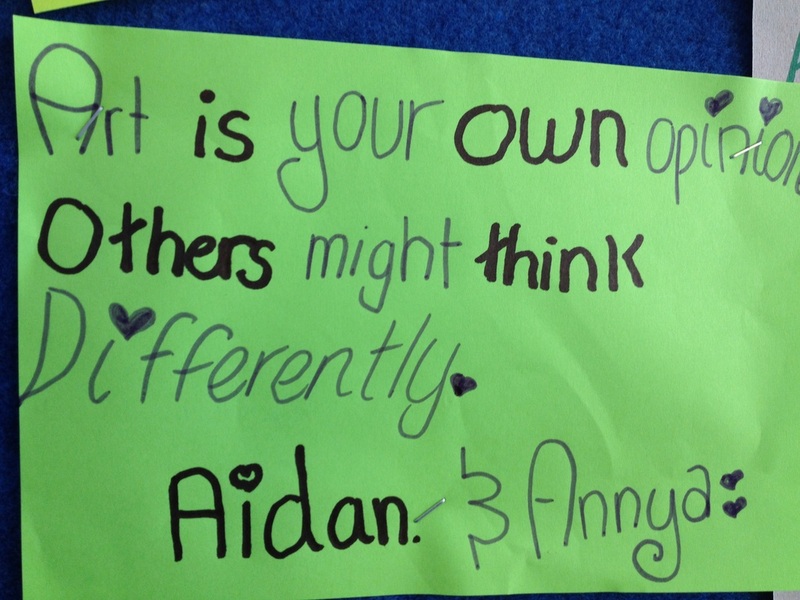 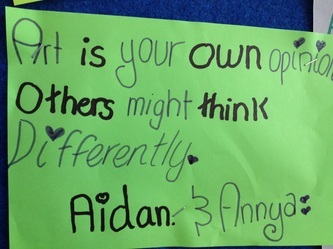 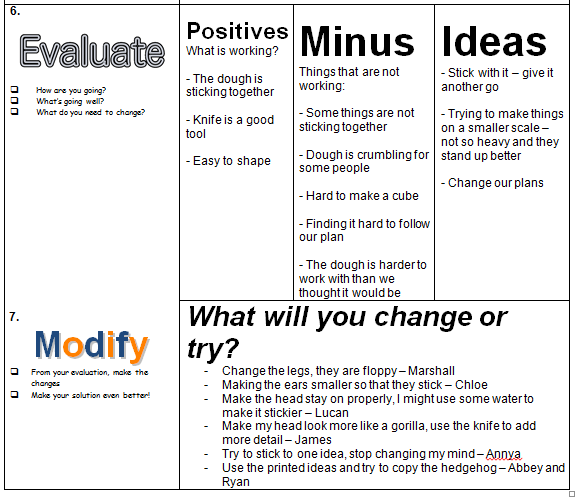 Some of us changed our minds after we discussed our initial decisions. 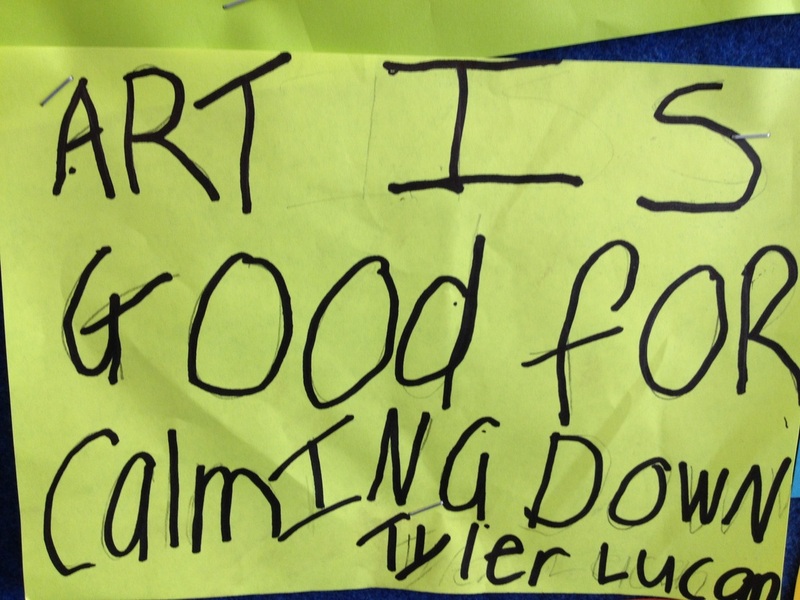 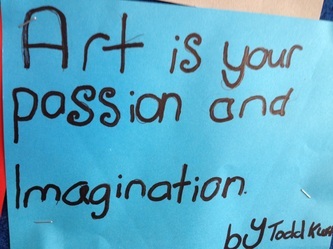 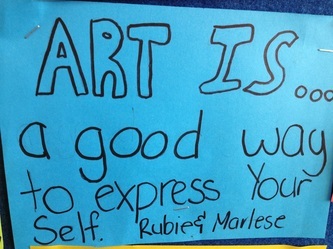 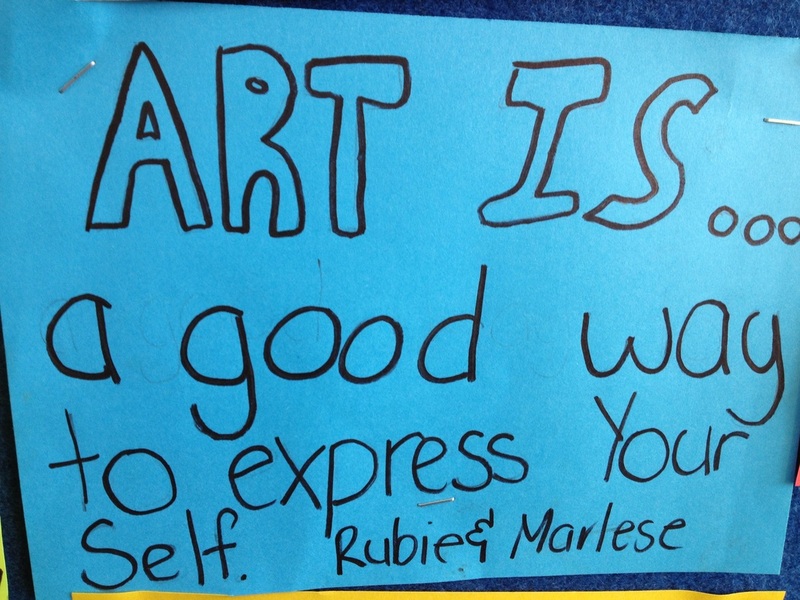 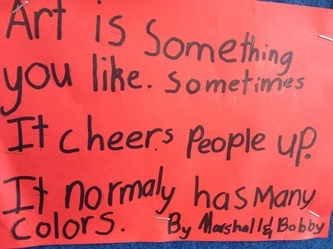 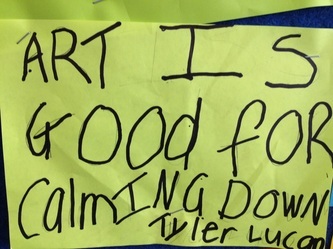 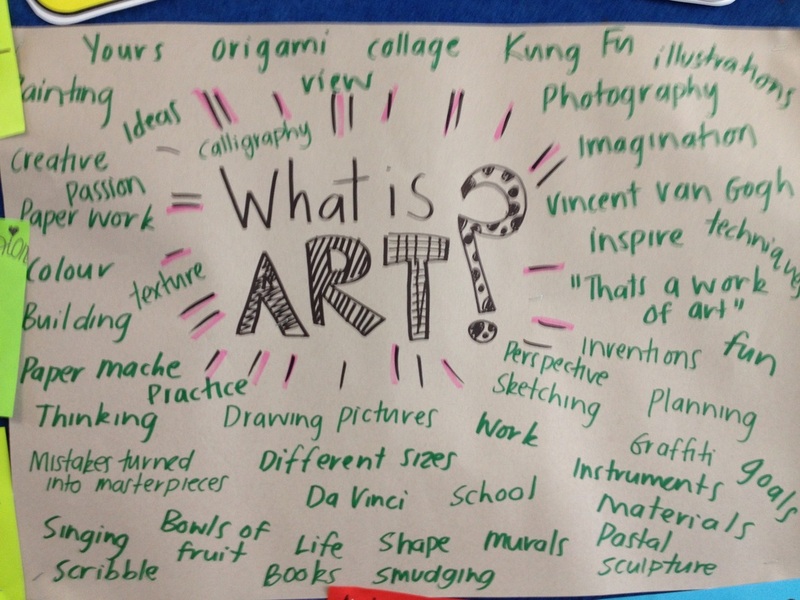 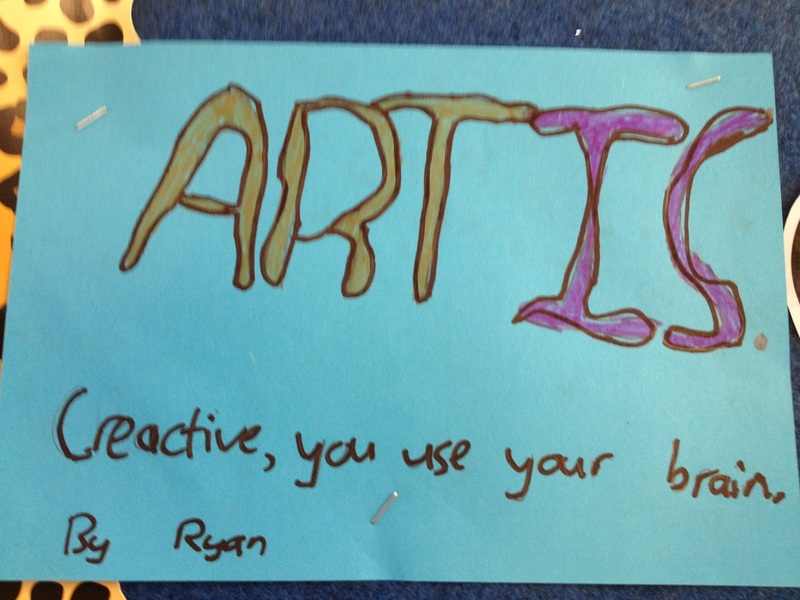 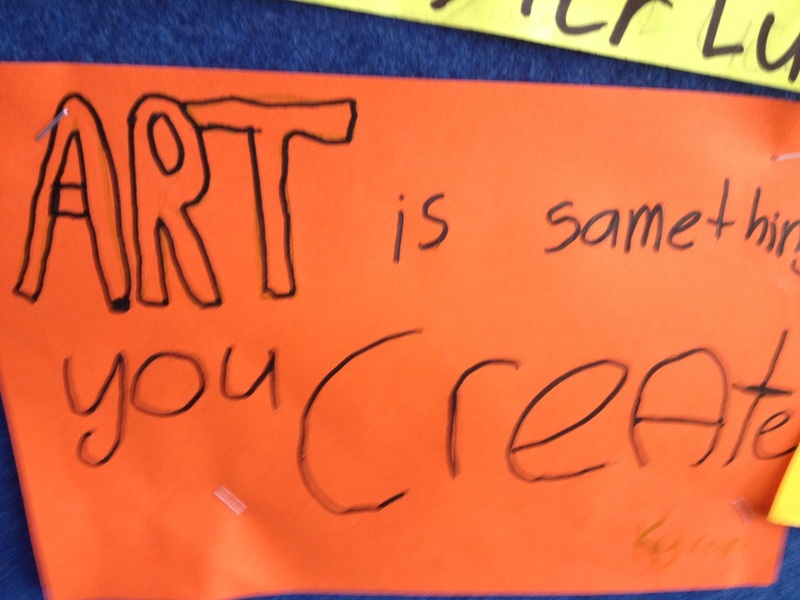 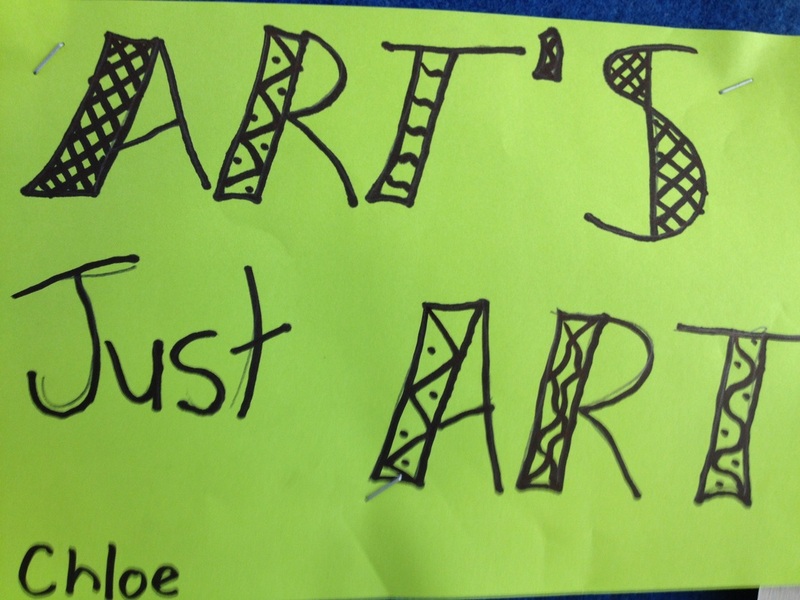 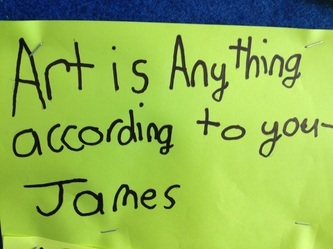 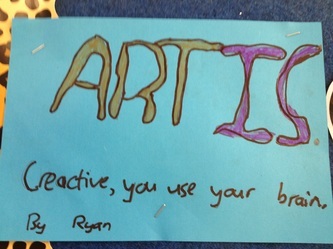 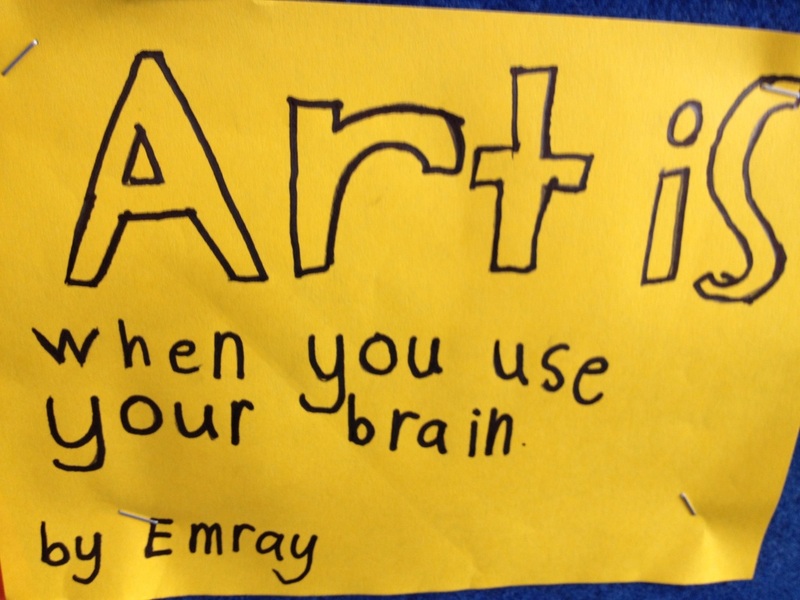 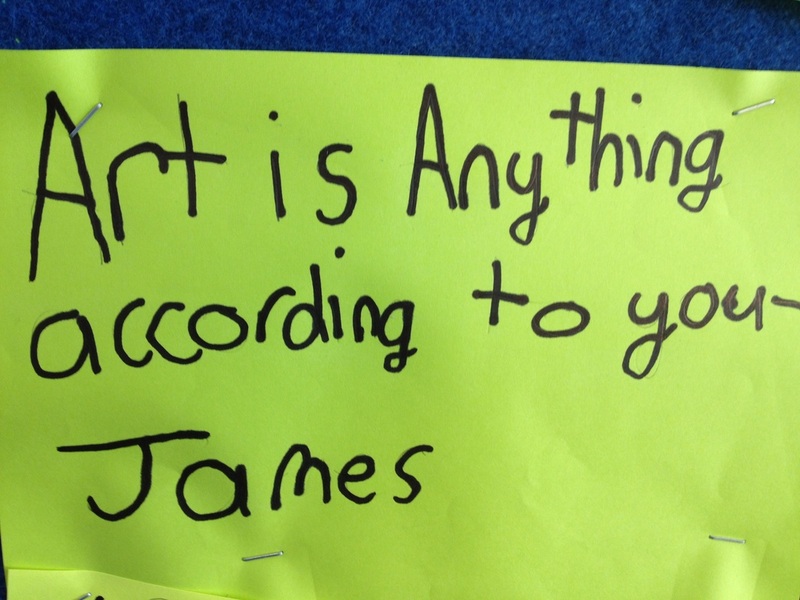 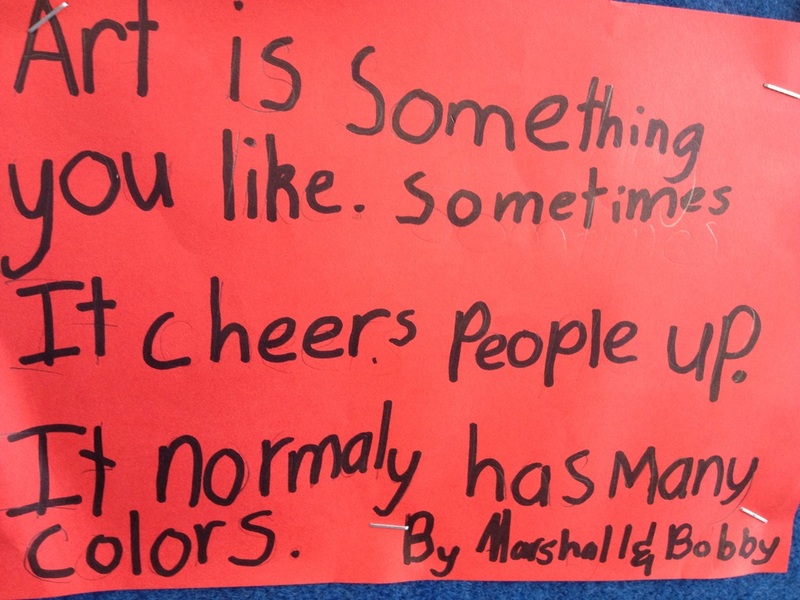 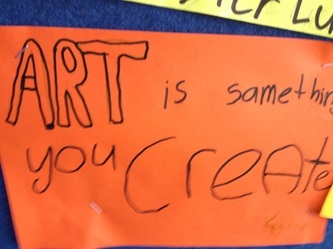 We then came up with our own definitions of what art is. We had to get as many Maltesers as possible from one end of the room to the other without using our hands. 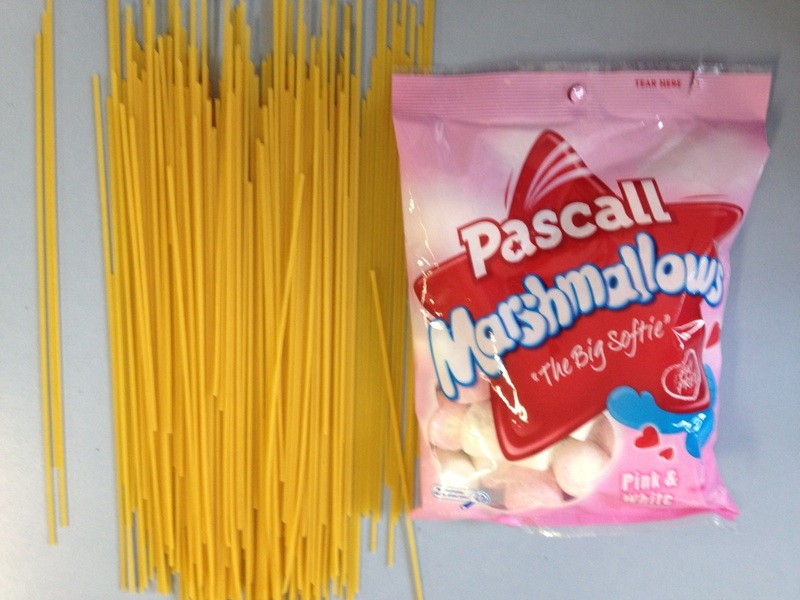 If we dropped the Malteser we had to start again. The only equipment we had to use was the Maltesers and a straw. 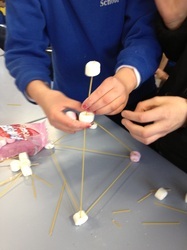 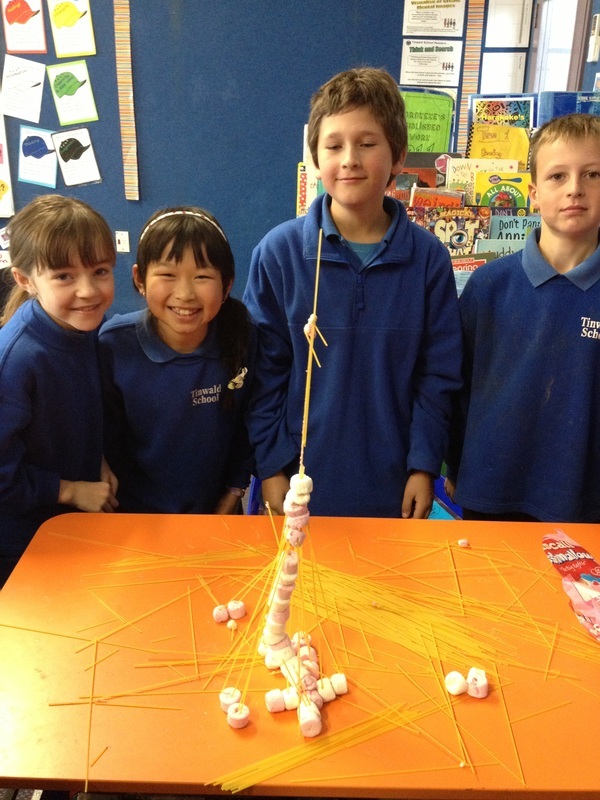 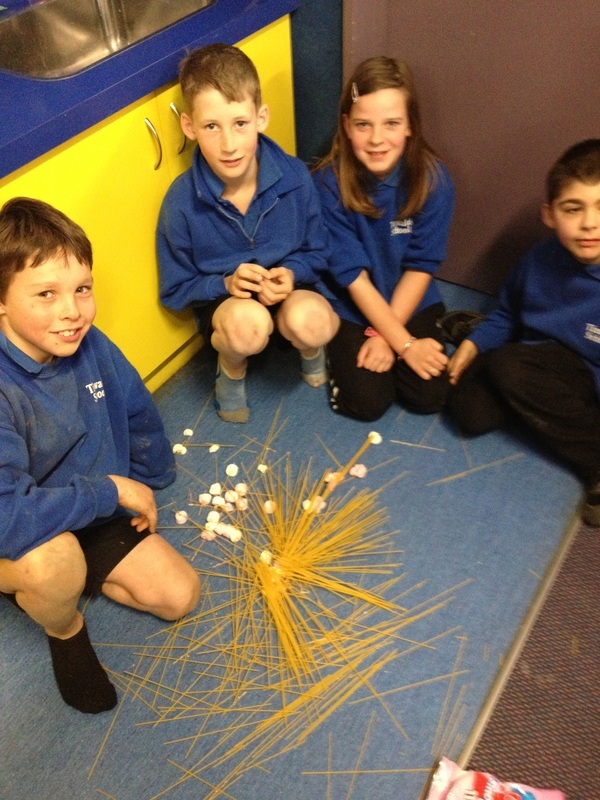 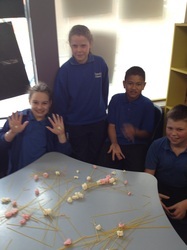 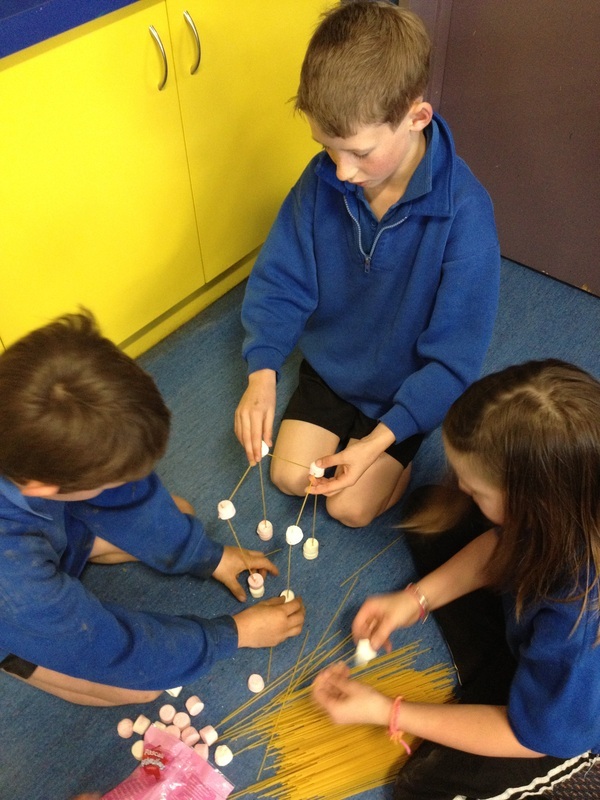 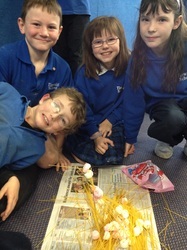 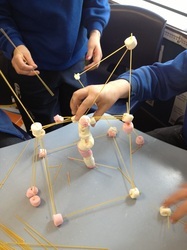 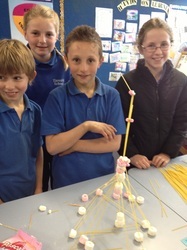 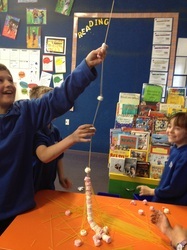 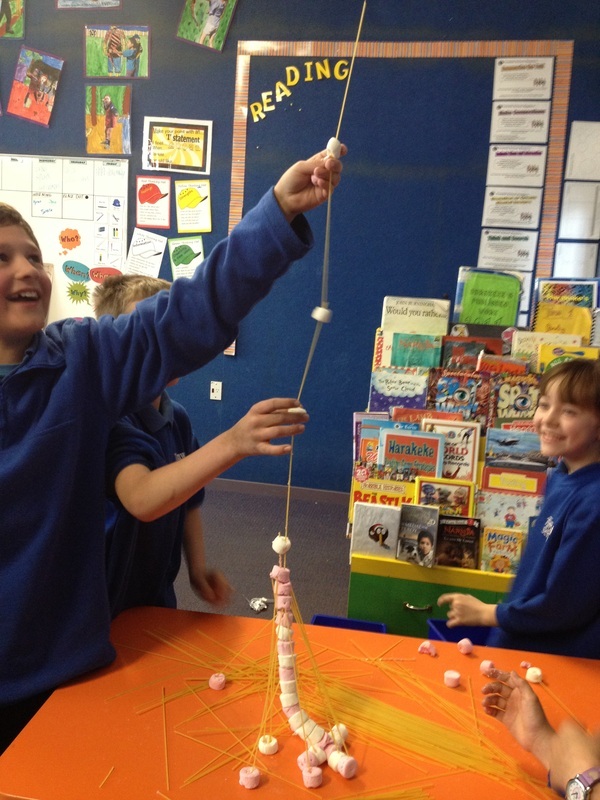 Our first challenge was to use a bag or marshmallows and some spaghetti sticks to build the highest tower. 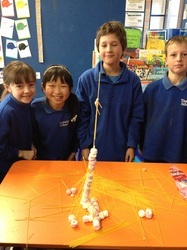 The tower had to be able to stand on its own. We had fifteen minutes to complete the challenge.